On April 26, Whitworth alumnus Joe Dunlap, '72, currently president of Spokane Community College, was selected as the ninth president of North Idaho College, in Coeur d'Alene. "I am most looking forward to working with faculty and staff and developing new relationships and partnerships that accelerate achievement of organizational goals," Dunlap says. 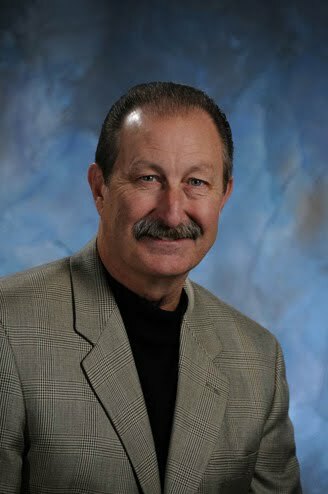 Dunlap has a long history in higher education, having served as both president and vice president of instruction at Spokane Community College. Prior to those positions, he was vice president of instruction at Clover Park Technical College, in Lakewood, Wash., and dean of science and industrial technology at Mt. Hood Community College, in Gresham, Ore. He was the the founding director of the School of Aviation Sciences at Western Michigan University, where he also served as a professor of military science. Dunlap earned a doctorate in education from Oregon State University's Community College Leadership program and a master's degree in business administration from City University in Seattle. At Whitworth he earned a bachelor's degree in business administration. During his time at Whitworth, Dunlap was a member of the ROTC and planned on entering the military as an Army aviator after graduation. He credits his Whitworth business professors for helping guide him through his change in major from education to business, as well as for instilling in him a sense of belonging. "I initially started out majoring in education and was given to opportunity to student teach, which I thoroughly enjoyed," he says. "I later changed my major to business. The combination of education and business helped prepare me for a career in education."